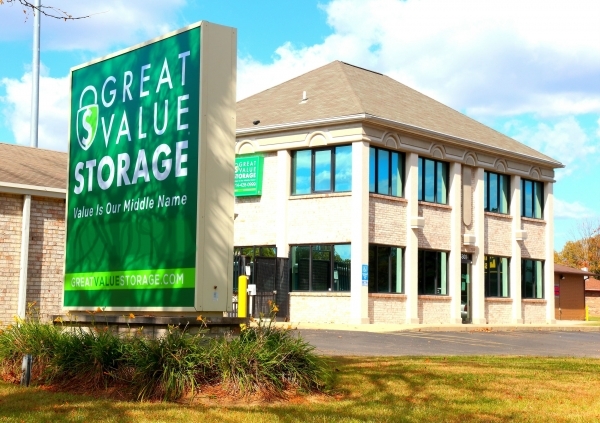 Great customer service and convenient self-storage center. The place was very nice and staff was kind. The indoor storage was a little difficult to navigate with a moving cart because there was a step to enter but it was manageable. 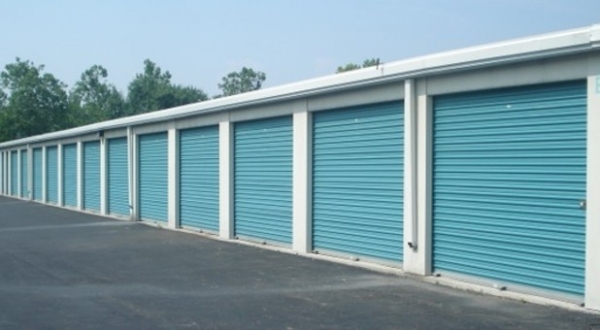 I've been to this location before buying storage units on storagetreasures.com and received friendly service, so when I came to rent a storage unit for my personal belongings, friendly service was expected and given. The staff was very friendly, answering all my questions and going over all the details with me. The facility is clean and well maintained. I'm very happy with my choice. 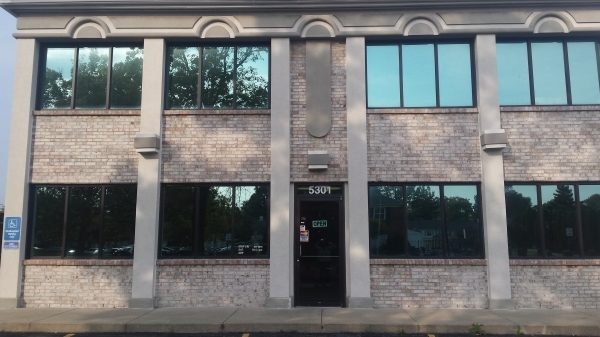 I was able to book this facility last minute and the staff person was so helpful and accommodating. The unit is safe and secure yet accessible when I need it. I recommend this business. I like the customer service I received and how they have specials going on online and onsite. I have recommended this place to a friend. The Girl who helped me. Gives excellent customer service! I am very pleased so far with my unit. I also love the staff! The employee's were helpful in my move-in. I appreciate their efforts.